The fluffy white stuff that falls from the sky might look delicious, but is snow really safe to eat? If you do decide to catch some snowflakes on your tongue, it is best to wait until a few hours into the snowfall, said John Pomeroy, Canada Research Chair in Water Resources and Climate Change at the University of Saskatchewan. Snow is mostly water, and depending on the origin of that water, can contain trace amounts of chemicals. That means if the snow has been falling for a while, there are fewer pollutants in the atmosphere mixing in with the snow. 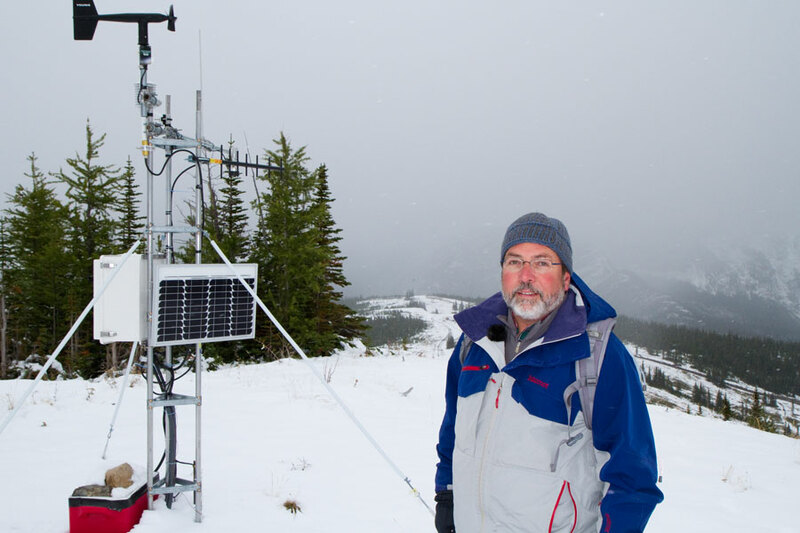 Regardless of the time, however, the levels are so scarce that eating a bit of snow won't pose a risk to human health. Pomeroy even makes a recommendation for a food pairing. "It is well known amongst snow chemists that fresh Arctic snow goes very well with 15-year-old single malt whisky."